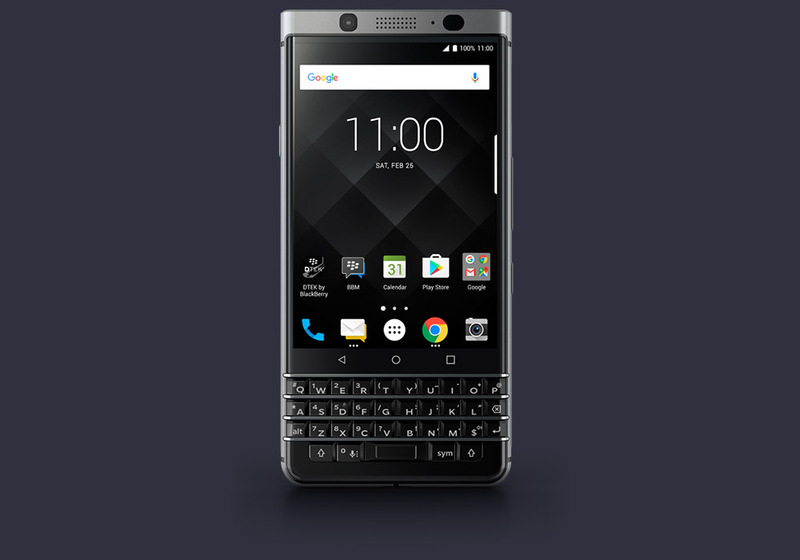 The Blackberry KEYOne, a TCL-made phone attempting to bring back the glory days of physical keyboards, will arrive in the US on May 31. At this time, no carrier partners have been announced. To recap, outside of the Blackberry keyboard, you’ll notice the premium design and finish of the phone. I’d argue it’s quite handsome, even with the keyboard no one is asking for (Come on!). The phone also runs a Snapdragon 625 with a 3505mAh battery and 4.5-inch display, which means it’s going to last for days on days assuming TCL knows how to tune this bad boy like Motorola. You guys know my love affair with the 625. Additionally, the Blackberry KEYOne features a 12MP camera (same camera as you’ll find in the Pixel), Android 7.1 Nougat, and USB Type-C port with Quick Charge 3.0. While not a top-tier phone on the level of the Galaxy S8, at the right price this could actually be worth a look if a keyboard interests you.